Indian real estate has come a long way and is broadening its horizons. People are no longer seeking just an average two-bedroom house. Instead, they are looking out for houses similar to Scottish villas and Spanish homes in regions like Gurgaon, which excels in these kinds of real estate properties. Gone are the days when people, in order to have a taste of fine living, used to look for such properties abroad. 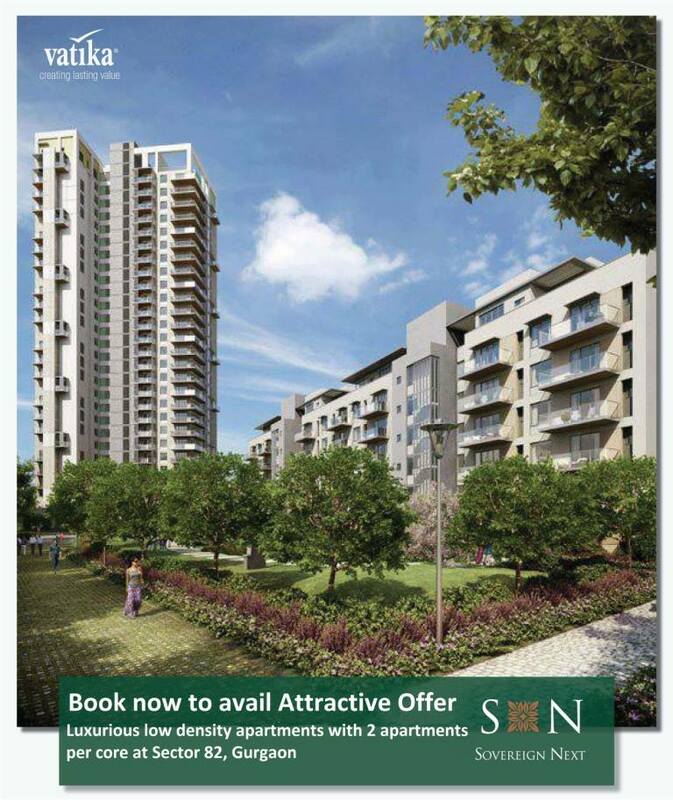 Such world-class properties are now easily available in India, especially in places like Gurgaon. Palatial houses built with Italian marble and having designer furniture, are now available in the city. It’s all being done in Gurgaon and in order to pursue the High-Net worth Individuals (HNIs), these global building trends are being introduced by property developers, in the Indian property market. Even the independent floors on NH 8, Gurgaon, follows the most basic international theme and architecture. The initial players in this segment were the big-wigs of Indian real estate segment, but now plenty of new construction companies are entering the market. 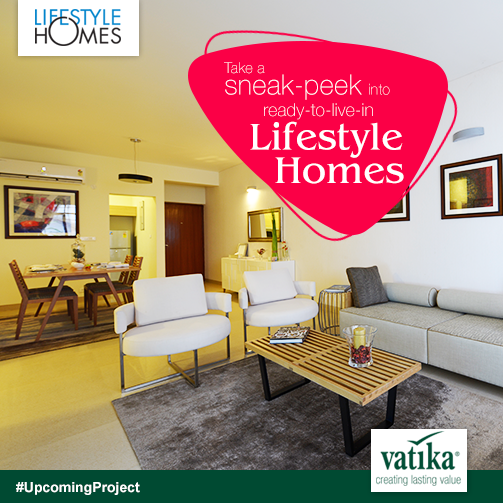 All the lifestyle apartments in Gurgaon, luxury homes, penthouses and villas come under this segment. New residential projects in Gurgaon, follow a particular theme, for example if they are building on a Scottish theme, the construction will follow basic rules of Scottish architecture. Indian architecture is not a part of the construction at all, as the houses will have flat tops, instead of slanted roofs and domes, which are typical of the architecture of Indian buildings. The upholstery and interiors consist of light colors such as suede and beige. While selling such properties, promoters will claim things like, “elegant interiors having designer marbles and mirror finish”. A 1500 sq ft sized penthouse, built with a particular theme, will cost more than one crore rupees. Maintenance charges for these apartments are separate and generally very high. New housing projects in Gurgaon, are being launched by prominent builders, on the same lines as the Spanish architecture. The reason for such popularity of foreign themed houses are that people are impressed with their way of building houses and want to try out their style in the Indian scenario. This entry was posted in Residential Property in Gurgaon and tagged independent floors on NH 8 Gurgaon, lifestyle apartments in Gurgaon, New housing projects in Gurgaon, New residential projects in Gurgaon on December 26, 2014 by Admin.